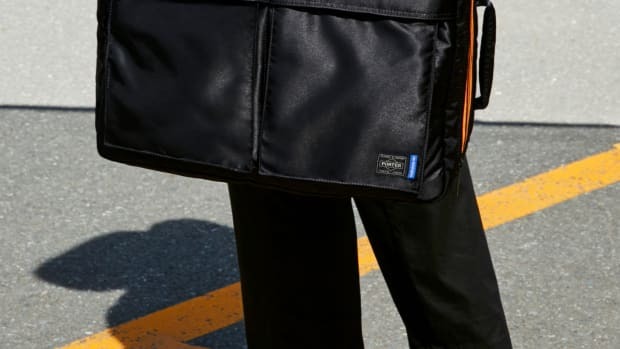 The collection will feature two of Porter's most popular bags and an adidas Campus. 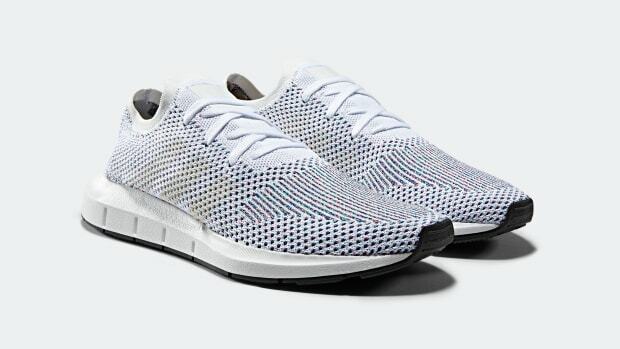 The shoe is inspired by the New York runner and Marathon Training shoe. 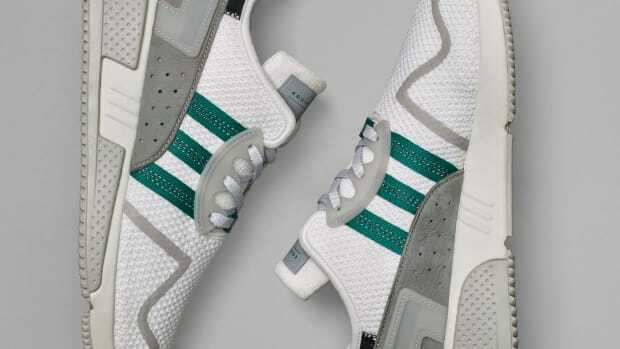 The ultimate refinement of adidas' sportswear aesthetic. 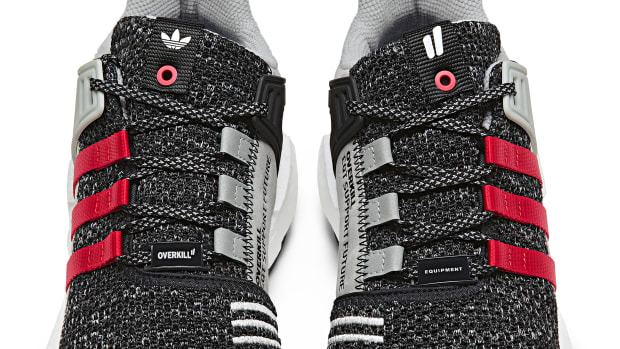 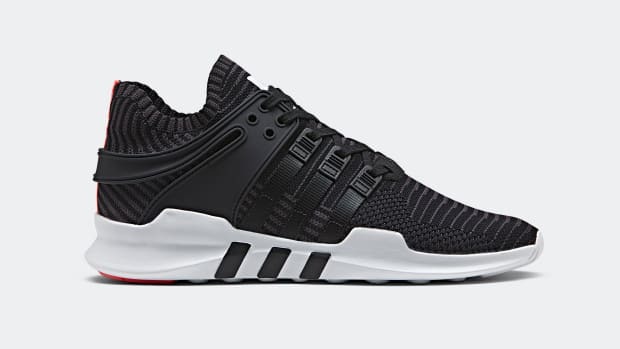 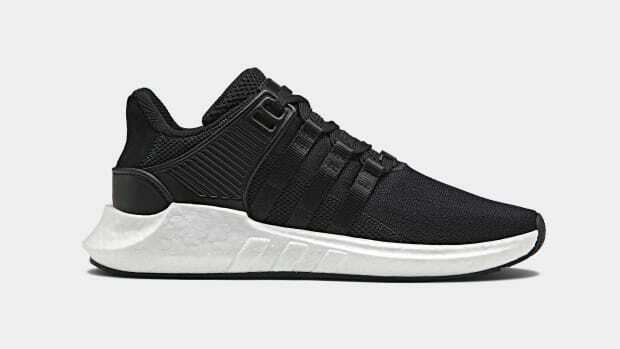 The next evolution of the EQT line. 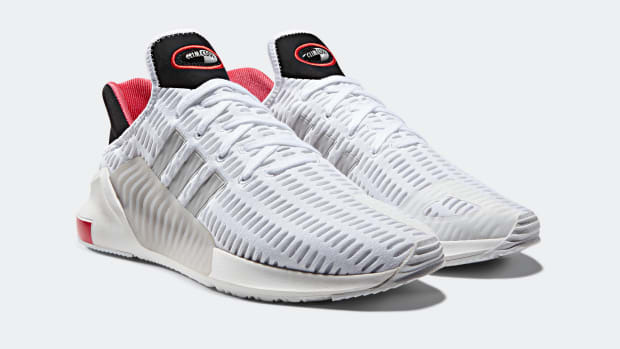 The shoe celebrates 15 years of ClimaCool. 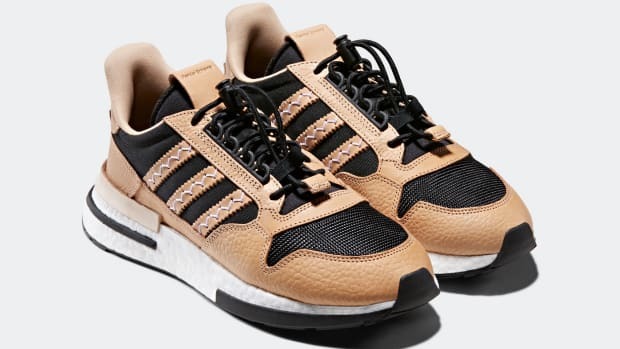 The three stripes announces its newest running silhouette. 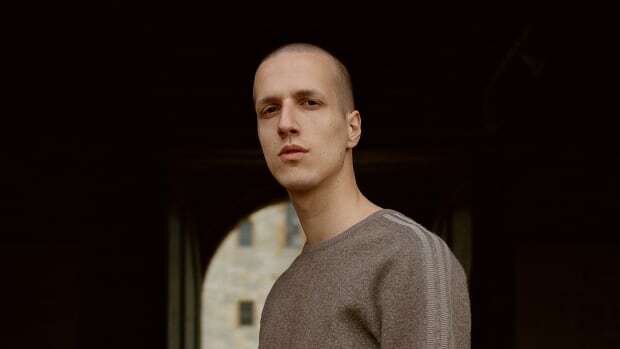 Technical meets sartorial with a touch of military inspiration. 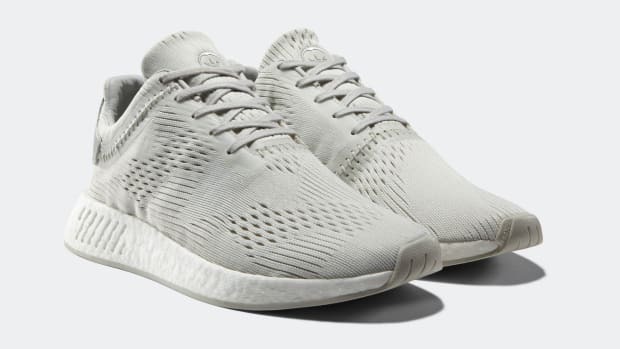 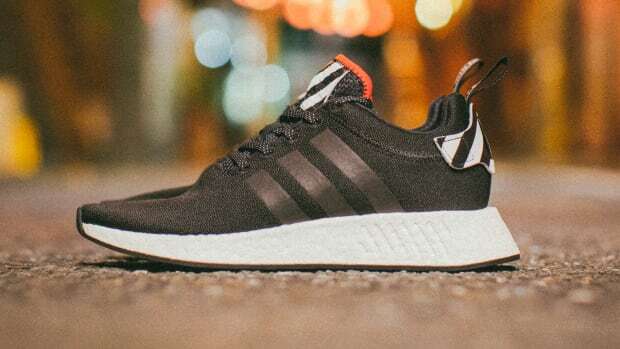 The new NMD_R2 is inspired by the busy streets of Tokyo. 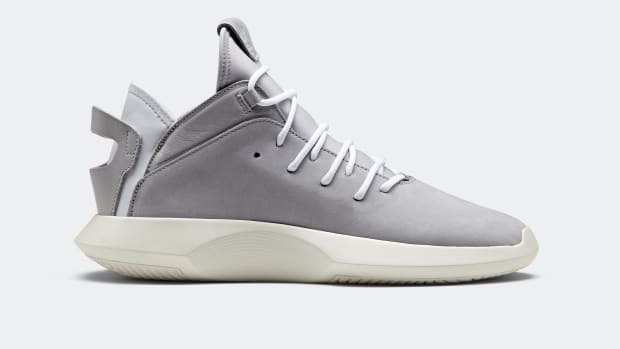 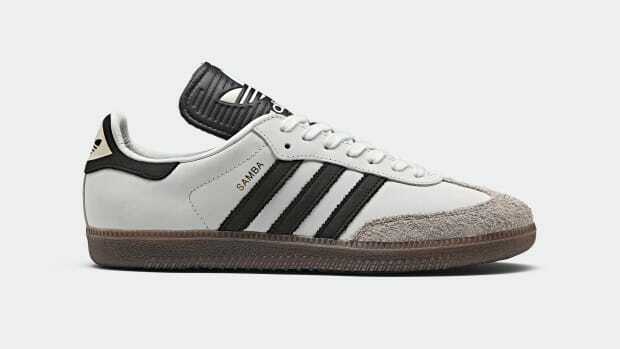 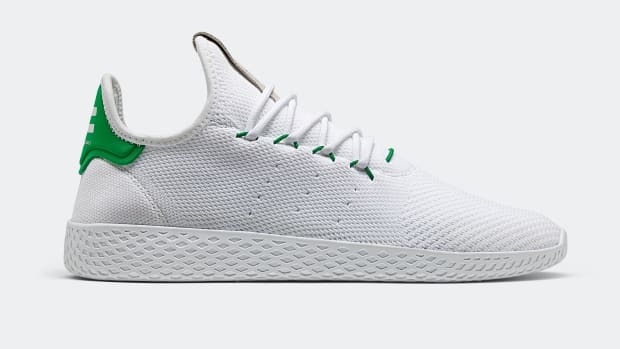 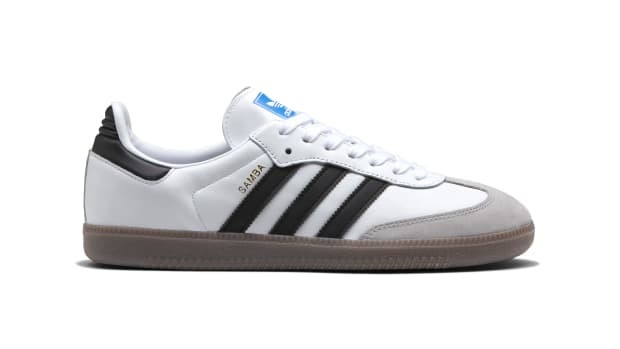 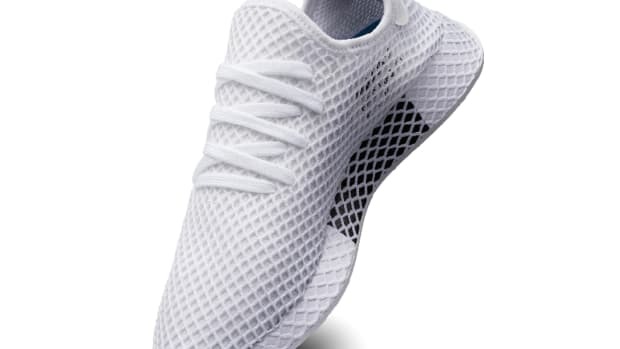 And it looks like a Stan Smith from the future. 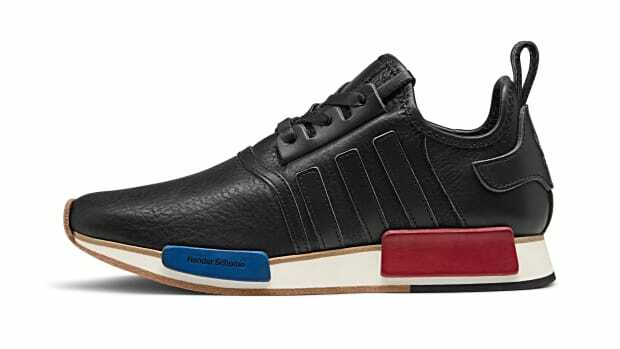 The sneakers feature laser-cut, milled leather construction. 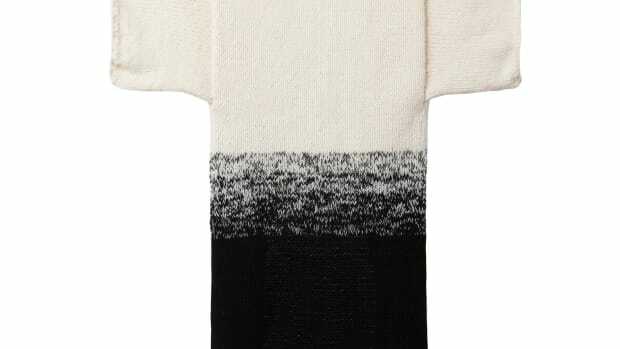 The new styles keep it tidy and tailored. 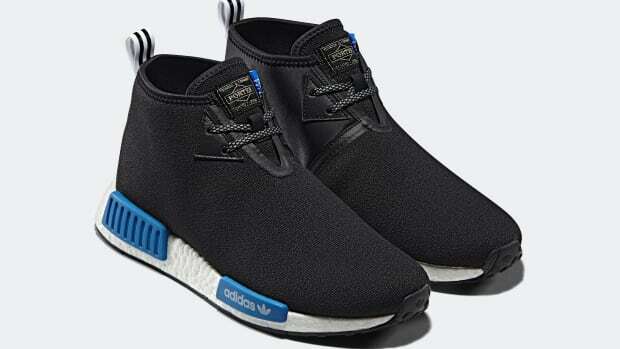 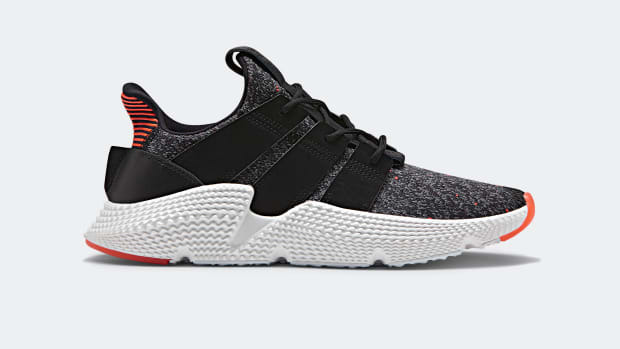 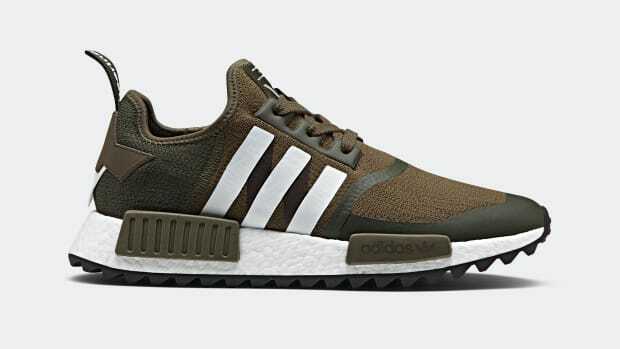 The lineup gets a new signature color and the latest adidas technology. 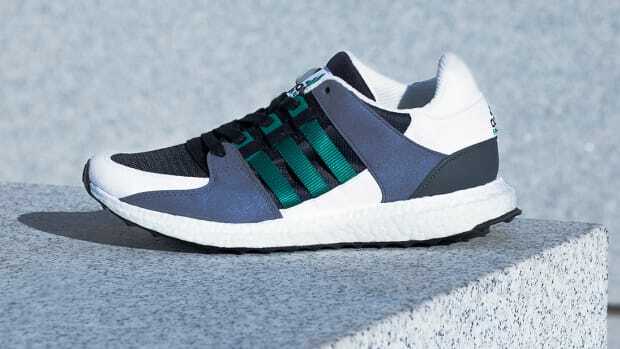 Boost comes to an adidas running classic.